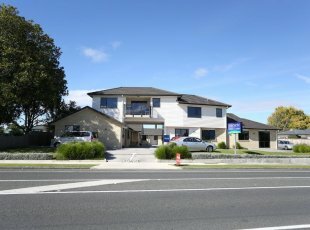 Welcome to the Hamilton Airport Hotel & Conference Centre – perfectly located for business or leisure and the only accommodation at Hamilton Airport. Located next to the Hamilton Airport Terminal, comfort couldn’t be closer. No more early starts to catch your morning flight, and no travel hassles when arriving late at night. Our reception is open 24-hours for your convenience. We are conference specialists and have one of the largest dedicated Conference & Functions Venues in the Waikato region with 6 meeting rooms seating up to 200 delegates theatre style. 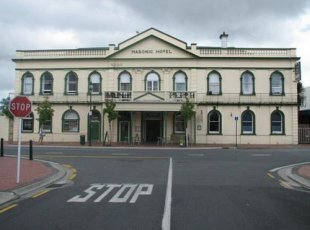 If you’re doing business in the Waikato, our central airport location makes us the perfect place to stay, with Hamilton, Cambridge and Te Awamutu only a short drive away. 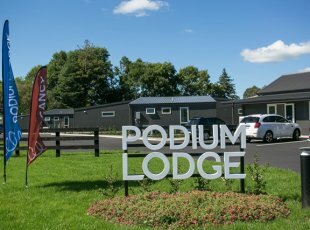 We’re only 1 km from Mystery Creek Events Centre, home to some of New Zealand’s largest events including the National Agricultural Fieldays. Celebrate your special day with us or at one of the variety of wedding venues in the local area. We can arrange accommodation packages and recommend transport options for wedding groups. 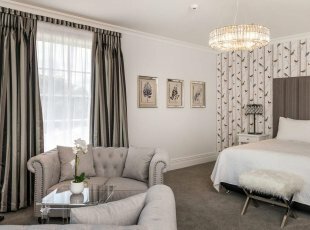 We offer the closest full-service hotel accommodation to the Lake Karapiro Domain (20 minute drive) and the Avantidrome – National Cycling Centre of Excellence (9 minute drive).